So its been a hectic few weeks, nothing like a re-brand to get a rush of questions and a flood of new inquiry. So I thought I would do a wee blog with some updates on whats going on and whats coming up. To cover off the most frequently asked question, “Why the re-brand?”. It’s simple, we purchased the old business in 2013 with a 5 year contract to use the brand. 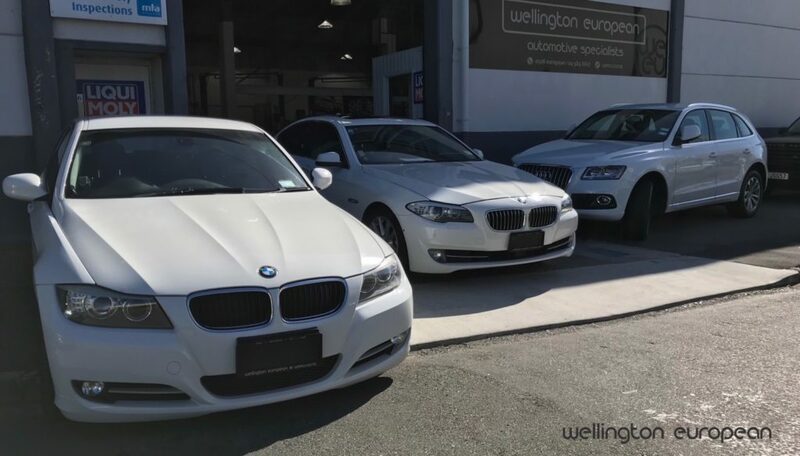 That contract has expired however we wanted to continue to provide service in wellington for our existing customers and continue to grow our share of the British and European car servicing market. 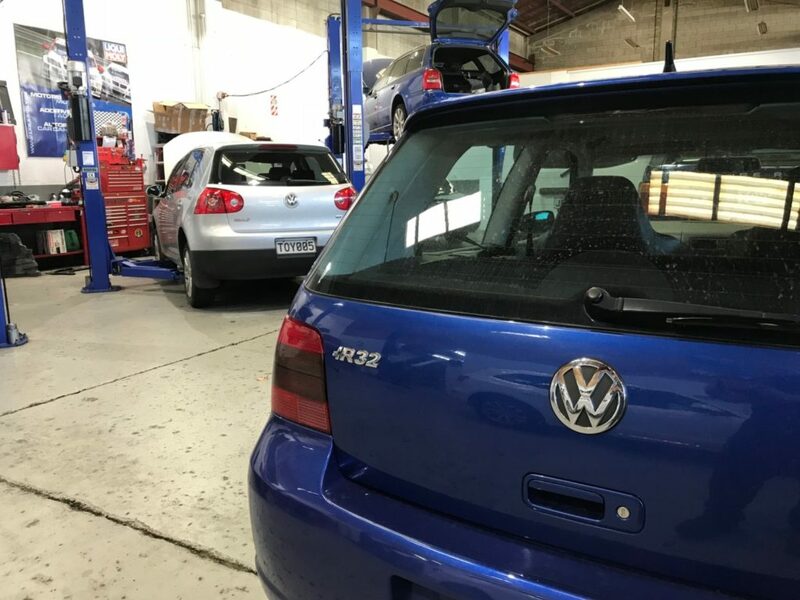 Moving forward is now our complete focus, getting the word out that we are still here, in the same shop doing the same job we’ve been doing for the last 5 years. We do invite our social media people to jump on board and like and share our Instagram and FB posts etc. (And we hope you enjoy the car content coming at you). I’m a car guy and I would spend all day snapping pics of cars if i had the time to do it. 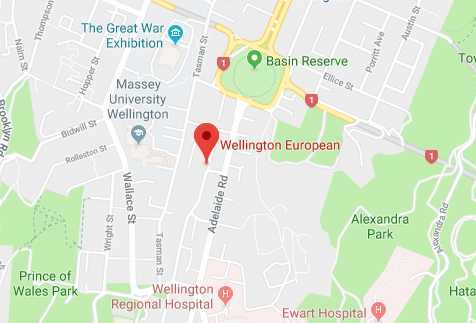 The next question is “Why Wellington European or WEEU?”. My wife and I debated names for a very long time, we liked the old name and it’s play on words. I was trying to be clever and come up with a quirky name, but we just couldn’t find anything thats not already been done. Wellington European we actually sidelined initially but it re surfaced and stuck. 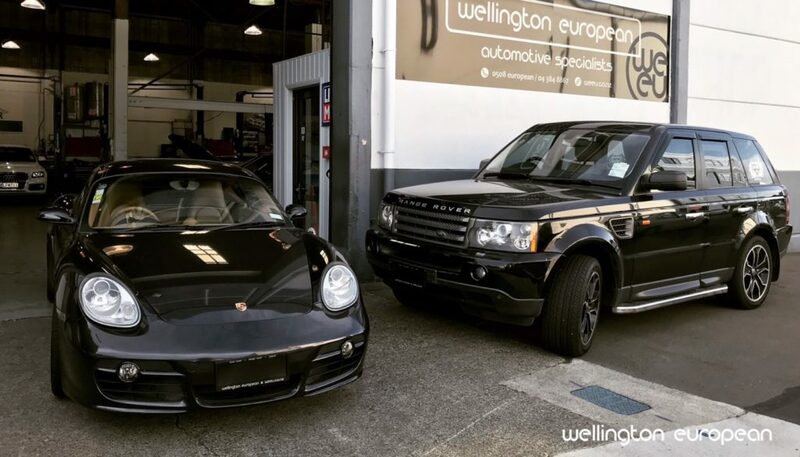 There will be opinions on this however….. WE INCLUDE BRITISH CARS in the EU… We have invested too much time (us personally for 5 years) and the location has a 35+ year history with Jaguar, Land Rover, Range Rover and Aston Martin. We are definitely not turning our backs on these marques and in fact will be pushing the brands in the coming months. 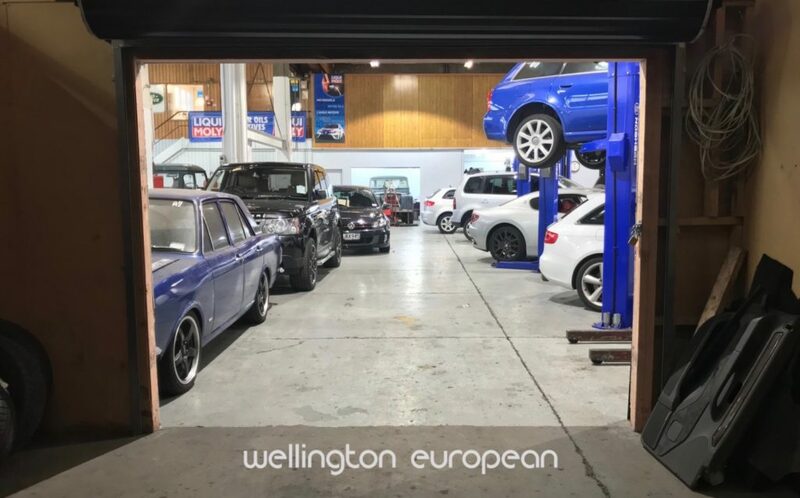 The name Wellington European Automotive specialists says what it means, there’s no confusion about what or who we are…. WEEU? Heres the quirk! A couple of reasons for this, its short and easy for domains, IE www.weeu.co.nz or john@weeu.co.nz. Also for trademarking we needed a logo/quirk as Wellington European was too generic. We are hooked on the logo and hope you like it too. Anyway… we couldn’t have asked for a better start to our new chapter, there is still more to come but its one project at a time while we sort through the remaining rebrand jobs…. Courtesy car below, funny with no stickers after 5 years. 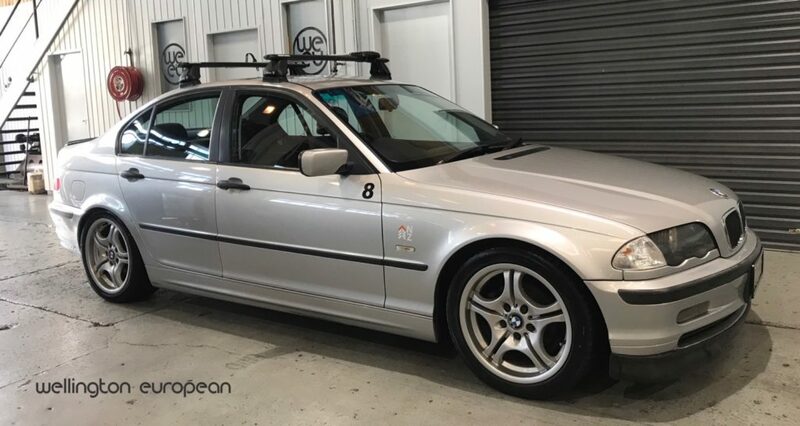 This one we are keeping, I’ve done a lot of trips with this car and just cant say good bye..
1st March and we get to move into this space. guess I’m knocking a wall down!!!! New brand, same great service. Awesome effort to get the business to this point. Keep up the great work.